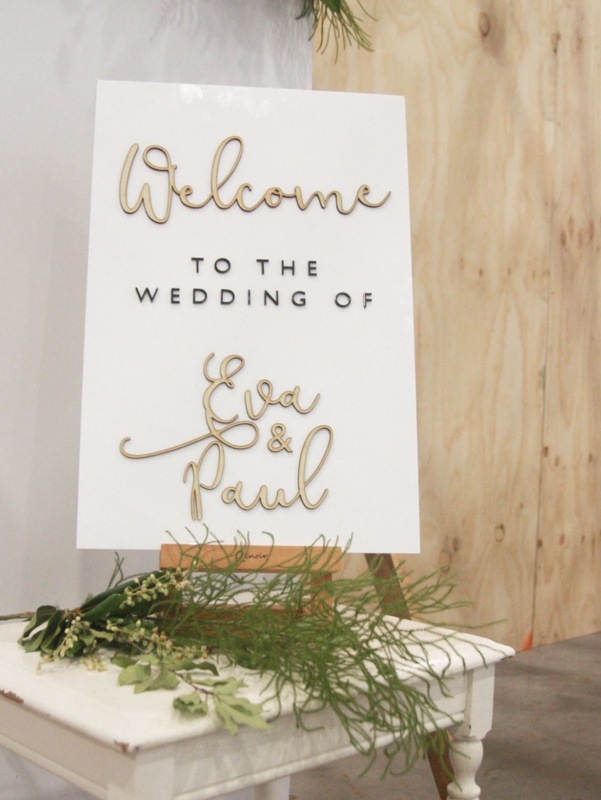 Each event is unique, so let’s design personalised products that create tell your story and make your guests feel special. 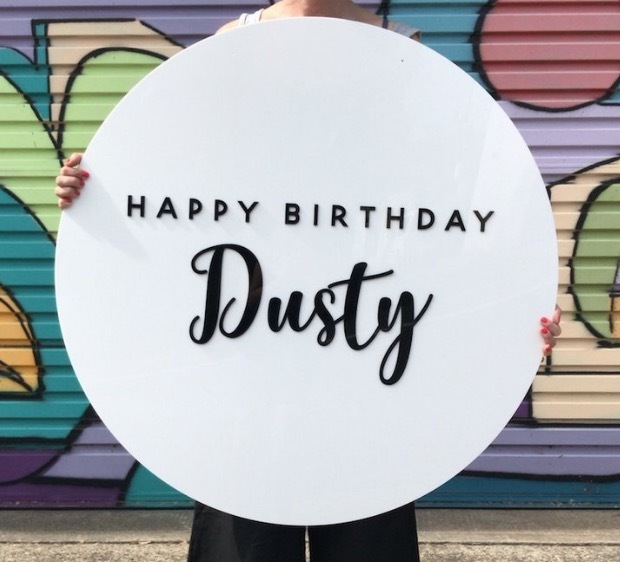 Whether it’s Showering Mumma-to-be, birthdays for bubs, or sharing good news about bub, we are here to mark the occasion with custom designed signs, toppers and placecards. Celebrate any birthday age - big milestones, or just turning another year, every birthday should be embraced! Make your cake topper with just the NAME, add an age to the topper, add a sign to the party, or add placecards to make your guests love you!